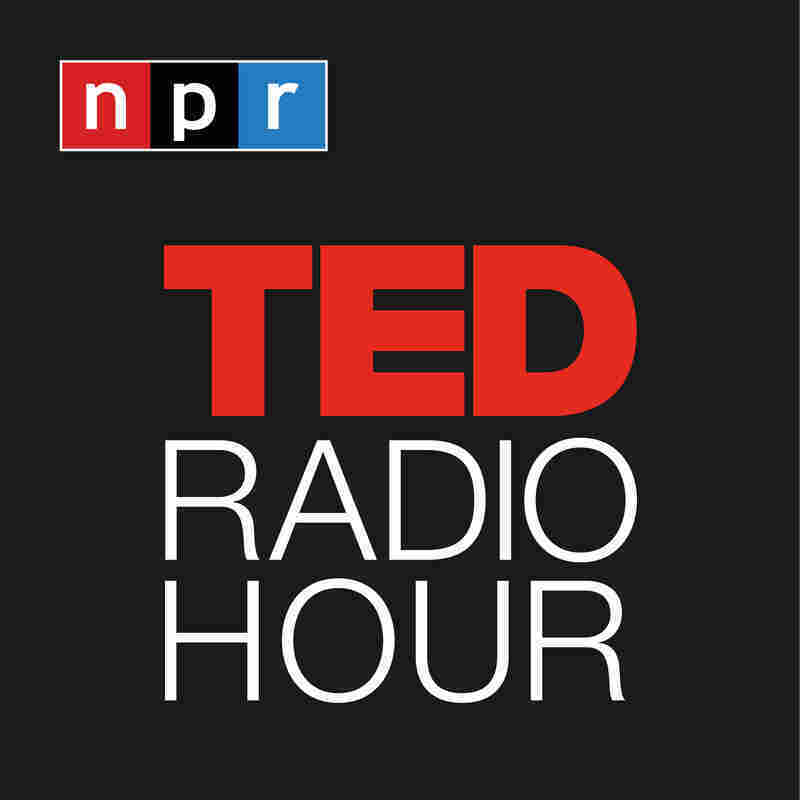 TED Radio Hour Failure can be devastating, but it can also make us stronger and smarter. 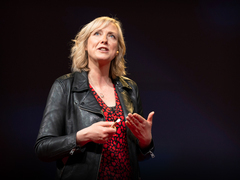 This week, TED speakers explore how failure clears the way for success, in our everyday work, and our innermost lives. Failure can be devastating, but it can also make us stronger and smarter. This week, TED speakers explore how failure clears the way for success, in our everyday work, and our innermost lives. 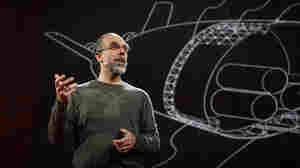 Astro Teller: When A Project Fails, Should The Workers Get A Bonus? When A Project Fails, Should The Workers Get A Bonus? 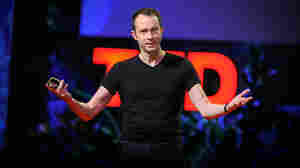 Tim Harford: Why Do Complex Systems Thrive on Trial And Error? Why Do Complex Systems Thrive on Trial And Error? 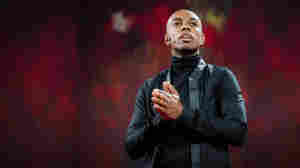 Casey Gerald: When Beliefs Fail Us, How Do We Move Forward? 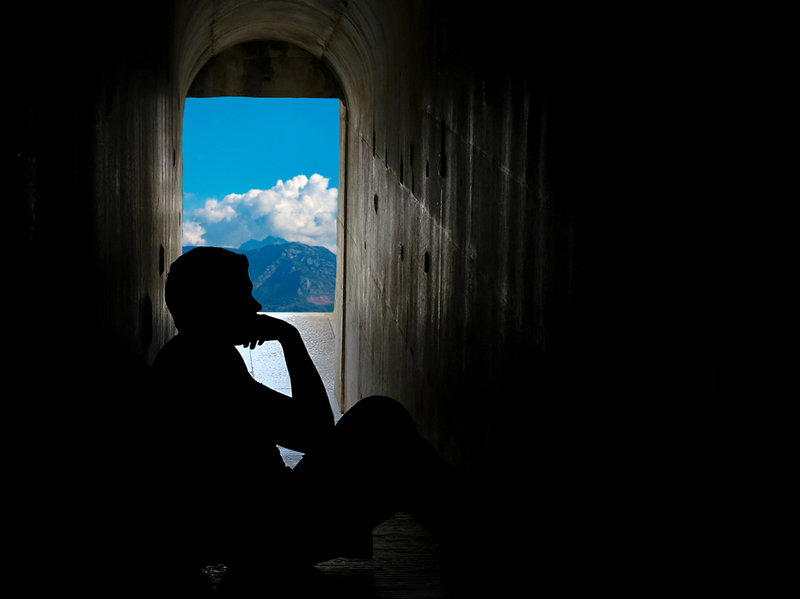 When Beliefs Fail Us, How Do We Move Forward? 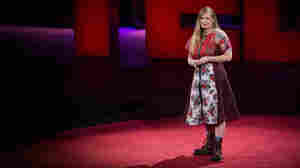 Lidia Yuknavitch: How Can Success Still Make You Feel Like A Failure? How Can Success Still Make You Feel Like A Failure? April 12, 2019  What does it take to change the world for the better? This hour, TED speakers explore ideas on activism—what motivates it, why it matters, and how each of us can make a difference. April 5, 2019  What makes an idea, a brand, or a behavior catch fire? This hour, TED speakers explore the mysteries behind the many things we spread: laughter and sadness, imagination, viruses and viral ideas. March 29, 2019  Racism isn't always obvious, but it can be found almost everywhere. This hour, TED speakers explore the effects of everyday and systemic racism in America—and how we can work to defeat it. March 22, 2019  We live our lives by the calendar and the clock, but time is also an abstraction, even an illusion. In this hour, TED speakers explore how our sense of time changes depending on who and where we are. March 15, 2019  Why do many of us hate, even fear math? Why are we convinced we're bad at it? This hour, TED speakers explore the myths we tell ourselves and how changing our approach can unlock the beauty of math.